Good clean books are worth reading. Tom and Cynthia's divorce saw an end a once-upon-a-time happy family and the beginning of discord in the lives of their identical twin daughters---Sophia and Cindy. Having been raised separated by the estranged parents living far apart, Cindy, who would always take sides with her mom, before and after the divorce, ended up hating Sophia, Tom's favourite. 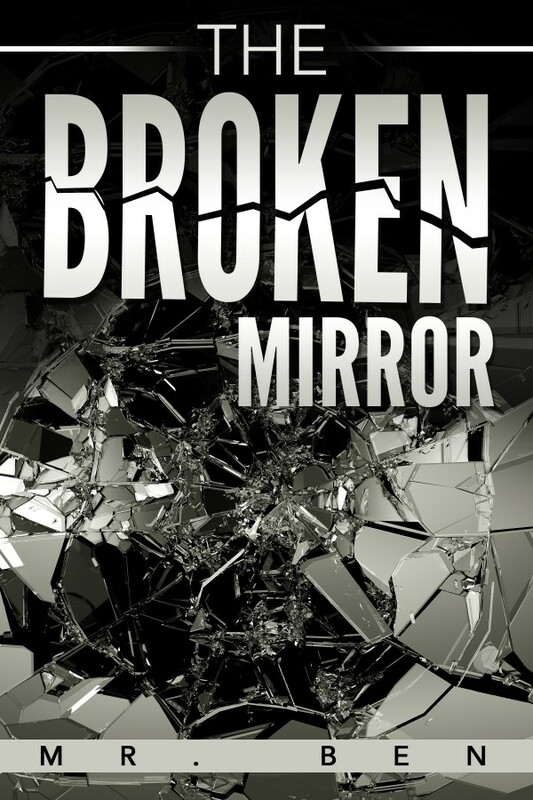 The cancer they carried affected their friends, particularly Daniel, who would live long enough to write the account---The Broken Mirror.